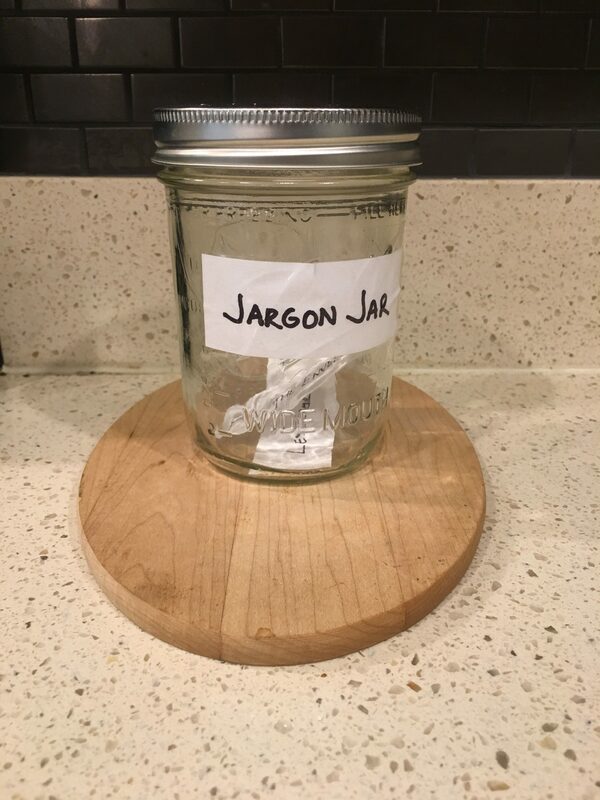 Welcome back to the Jargon Jar! If you’re here for the first time, make sure to read our introductory Jargon Jar post, which explains why this series of posts exists, and why you’re never going to touch base offline again. 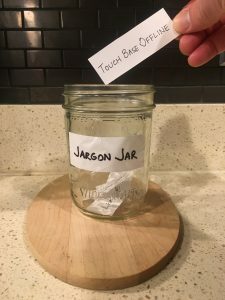 In our past two installments, we discarded leverage and pushed the envelope right into our trusty Mason jar, screwing the lid shut on two overused, unnecessarily complex and indirect twists of phrase. The world is a better place for it. Today, we tackle a maddeningly soft, overly digital way of asking for a real-world human conversation. 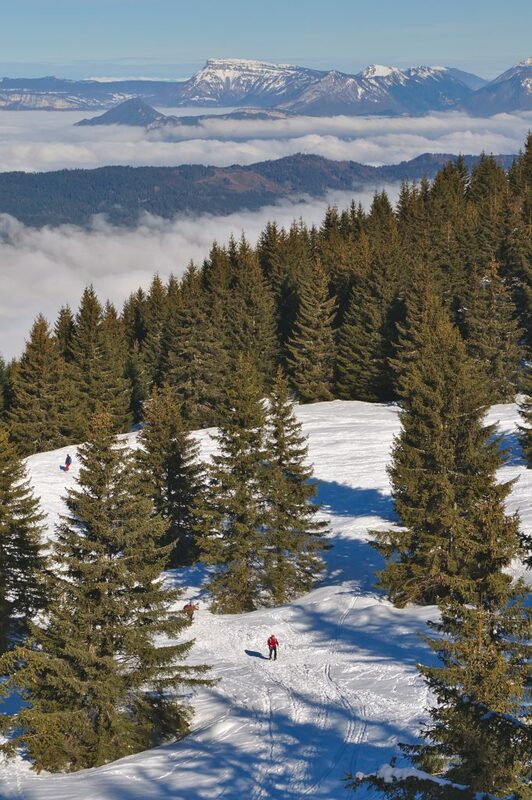 That’s right: we’re going to touch base offline. What does it mean to touch base offline? To touch base offline simply means to discuss at a later date. ‘Touch base’ comes from baseball slang. It’s the action of a runner standing on a base. From that position, he can safely communicate with his teammates—coaches, other runners, the batter in the box—and strategize his next move. The modern use of touch base references this scenario: at times, people need to communicate and strategize from a safe space. We can’t similarly pinpoint exactly when ‘offline’ was first attached to touch base, but we can trace its colloquial use back to Eric Raymond, who defined ‘offline’ in his 1996 New Hacker’s Dictionary as “Not now or not here…Specifically used to suggest that a discussion be moved off a public newsgroup to email.” That makes sense: private forums are better-suited for private conversations away from a larger group. So we can see the literal interpretations of touch base and offline coming together: to form a safe, private space to communicate and strategize. How the compound phrase is most commonly used in business conversations today, however, proves troublesome. Touch base offline is a frustrating phrase because people rarely follow through when they ask to touch base offline. It’s a great way of announcing intent and sounding responsive, without planting any tangible flag in the ground for when you’ll revisit an issue. Great thinking, Bradley. Worth discussing those budget and timeline concerns. Let’s touch base offline. Let’s not. But let us break down what’s happening here. Whoever is addressing Bradley—we’ll call her Molly—acknowledges that he made a valuable comment. Fair enough. But then she makes an unspecific promise to address his budget and timeline concerns. A problem thus arises: when is she going to revisit this? Where and how? Which parts, specifically? And whose responsibility is it to set up the meeting? Molly’s use of jargon actually adds more questions and confusion to the existing concerns, and it likely leaves Bradley feeling confused and unclear about what to do next. The truth is, touch base offline just doesn’t make sense for a regular person to use. Baseball players touch bases. Everyone else talks, and that happens in real life. So stay in the real world and ask someone to talk. It’s far more personal. What can I do if I can’t touch base offline? I was a little confused after that meeting. Can we meet and talk about it? See? So much more direct and human. This request also conveys a problem that needs resolving—the foundation of any productive meeting. “Can we meet? ” and “Can we talk?” imply action, and that’s what everyone wants. A simple “let’s talk” is great, too—confident, to the point, and assuming a positive response. Try any of those on for size. Second, commit to following up. Always. If you’re on a call and someone asks to touch base offline, you can mute yourself and chuckle, but the next move is to email, call, or text that person right after the meeting ends. This way, you’re taking action, and holding that silly jargon-sayer responsible. Hi Molly—following up from the call. Let’s talk about budget and timing. I’ll schedule time on our calendars. A soft cliché, about to touch glassy base. Happy trails, touch base. You’ve joined ‘leverage’ and ‘push the envelope’ in our offline, glass case of emotion. No longer will you frustrate us. We’ll be making regular donations to the Jar in this recurring Bottle Talk series. Now, we want your thoughts! Which words and phrases make you cringe? What’s the worst jargon you heard this week? Leave us a comment below, and help us fill the jar.